helps people to make personal changes, accept change and learn. 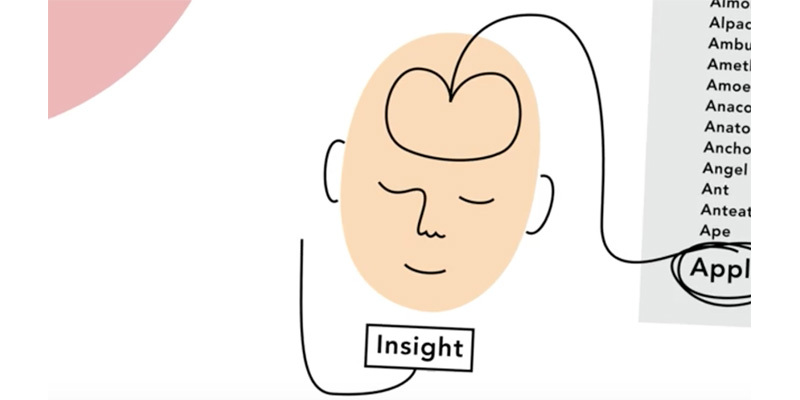 This video explains the science of insight and how to have more. Leaders and everyone else solve problems in two different ways. When we have a moment of insight the solution to a problem appears in a flash and we just know it is right. This video describes how it happens in the brain and how to have mode insights.